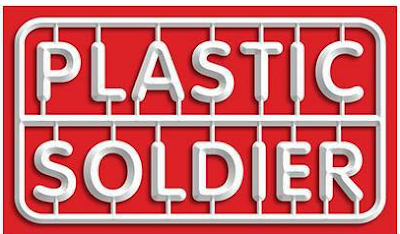 The Plastic Soldier Company: Plastic Soldier Company acquires Armies Army. 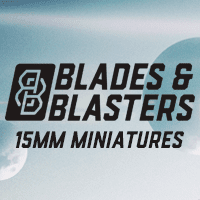 We are delighted to announce that Plastic Soldier Company has acquired Armies Army and its superb range of high quality 15mm Modern resin and metal vehicles and infantry. 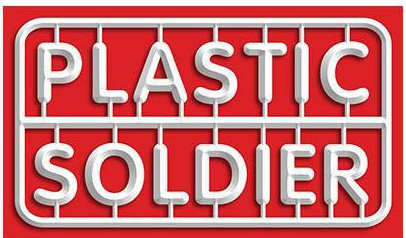 All products are now available to buy in the Modern section of the Plastic Soldier Company webstore. The introduction of this resin and metal range will complement our plastic range and provide many additional options for us. 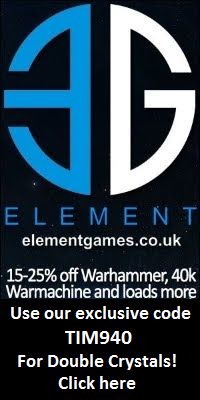 The range will be introduced over the next few weeks with many items available today. There is an absolute treasure trove of unreleased vehicles which we will roll out over the coming months plus Keith will continue to design new stuff for us. Our newly acquired extensive CAD data library will also give us the ability to produce selected kits and conversion packs in other scales - 20mm and 10mm and plastic Roll on Battlegroup Northag! 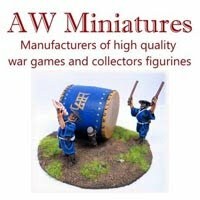 ArmiesArmy is moving to the Plastic Soldier Company - ArmiesArmy is moving to a new home at the plastic soldier company. If you if you have any questions please contact me via my email or contact page. I can promise the line will contine with many major improvements ! It should be win /win for my previsous great customers. Its been a very exciting ride and Id like to thank you all for you support! 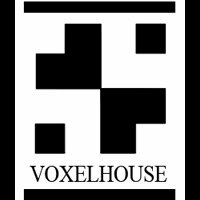 I will contine to work with the new company to bring to you an even greater range of miniatures!